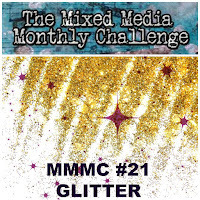 There is still time to join us for the February Mixed Media Monthly challenge! You get an extra day to enter this year too. ;-) It's all about glitter this month. You can see my ATC binder project for it HERE. 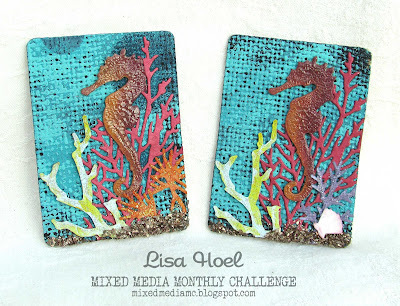 I also made some "matching" ATCs while I was at it. I used the same techniques as I did for the binder – gessoed burlap for the background covered with (completely awesome) Fresco paint. Glass glitter for the sand and copious amounts of Stickles ramp up the sparkle factor on these textural cards. 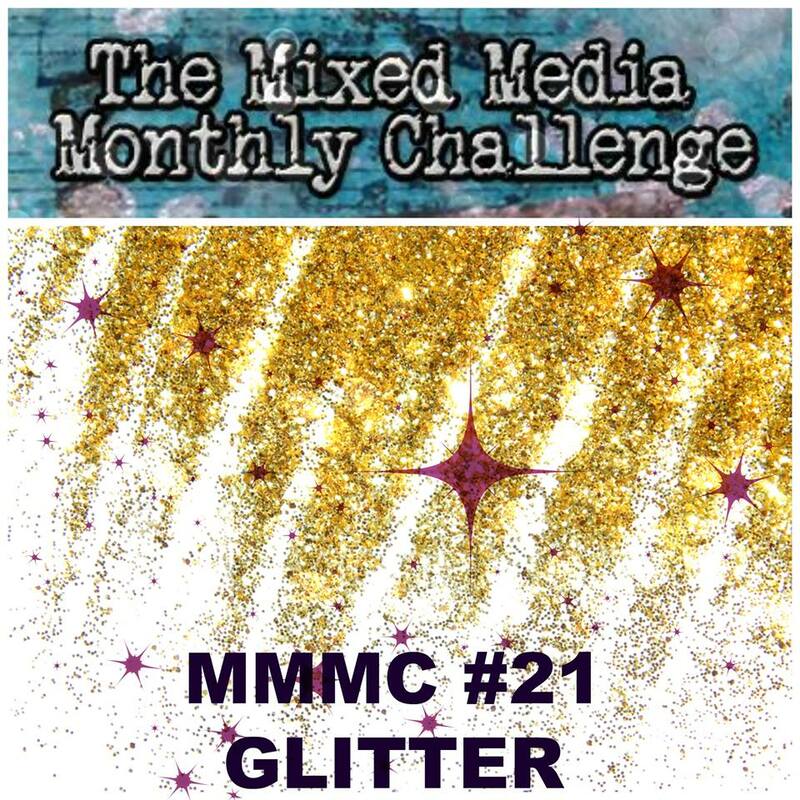 Head on over to the MMM blog and check out all the inspiration in the challenge post. People are getting very creative! Join in and you'll have a chance to win a $25 gift certificate from Frantic Stamper, our sponsor for the month.